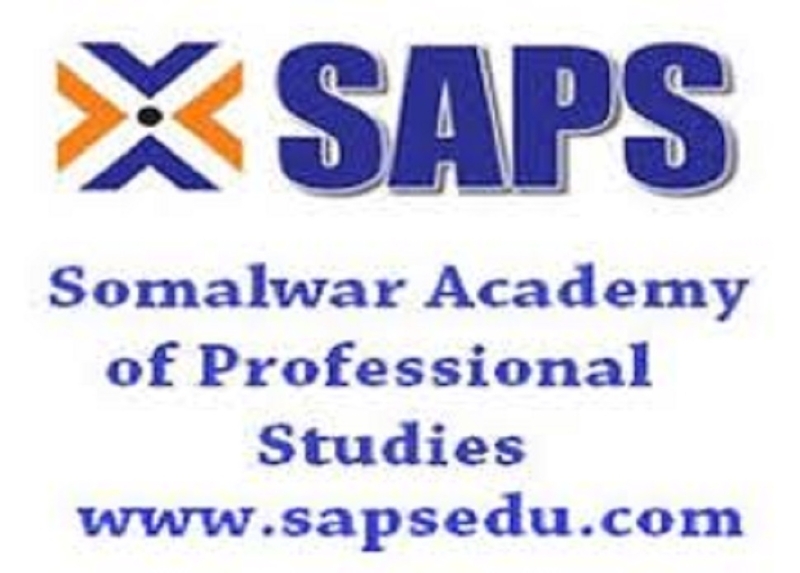 Somalwar Academy of Professional Studies SAPS is a knowledge centre empowering students of all stages. Within a short span of six years, SAPS has become an established and most trusted supplementary education provider because of its unique teaching methodology, restricted batch size, most reasonable fees and glorious results in every exam be it standard V scholarship or JEE/NEET. Apart from organising various scholastic coaching programmes, SAPS organises many value adding events throughout the year for the benefit of students. One of such events is “What After X?” - a special seminar for X appeared students and their parents. This year, the event is scheduled on April 14 at SAPS Khamla premises from 9.30 to 11.30 am. The seminar will be addressed by well known Career Counselor and Psychologist Milind Apte who would be sharing his rich experience in the course of event. With a view to benefit as much students as possible, the seminar is kept completely free and one can attend the event with prior registration at 9822442200. SAPS Director CA Rohit Somalwar has appealed all X appeared students and their parents to take benefit of seminar. After 10th exam, students and their parents face many questions like Science or Commerce or Polytechnic? General Science or Bi-focal? State Board or CBSE? What are bright career options ahead? What are the various entrance tests apart from JEE/NEET/MH CET? etc. This seminar intends to solve all such questions. SAPS has already started admission process for XI-XII boards with MH-CET, XI-XII Boards with JEE/NEET and XI-XII Commerce at its Khamla and Mahal Centres. For details, interested students and parents can contact SAPS office.